November 1, 2011, Toronto – As Zellers gears up for an exciting holiday shopping season, the iconic retailer has decided to put their fans in charge of holiday planning during the busiest time of the year. The innovative ‘Festive Finale’ Campaign will see Zeller’s shoppers making the tough decisions – choosing the facebook exclusive coupon each week, picking the in-store music playlist and recording the radio ads for national broadcast. All of these decisions will be made through the Zellers Canada facebook page, where any fan can take their virtual seat at the proverbial boardroom table, and decide exactly how Zellers Festive Finale will unfold. 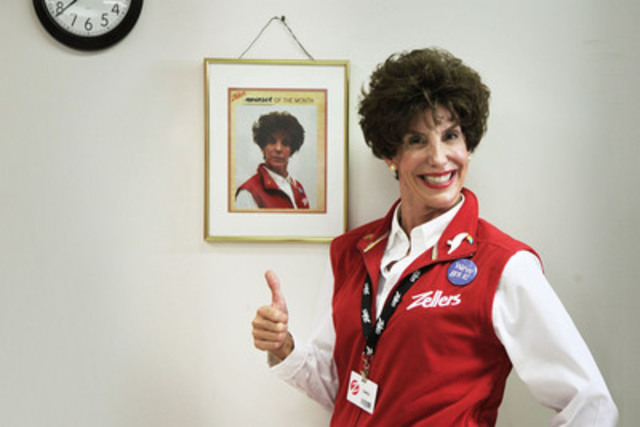 The campaign uses three fictional Zellers team members, all of whom are dealing with the circumstances that many Zellers stores will close in 2012. The Executive Managing Director, Carol the Store Manager and Jason, the Cashier, all play a role in interacting with facebook fans. 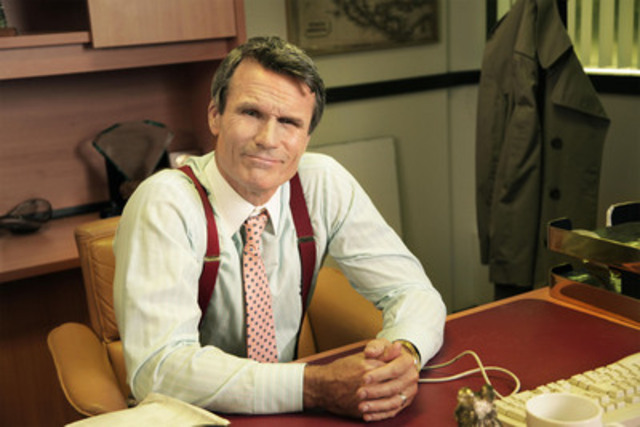 Video with caption: “Video: Executive Managing Director of Zellers”.